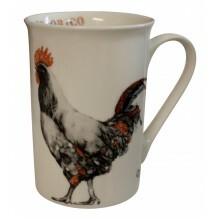 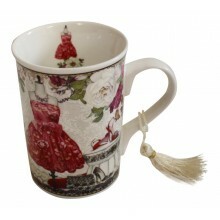 Home>Home & Garden>Kitchen>Tableware>Our lovely MFN mug ! 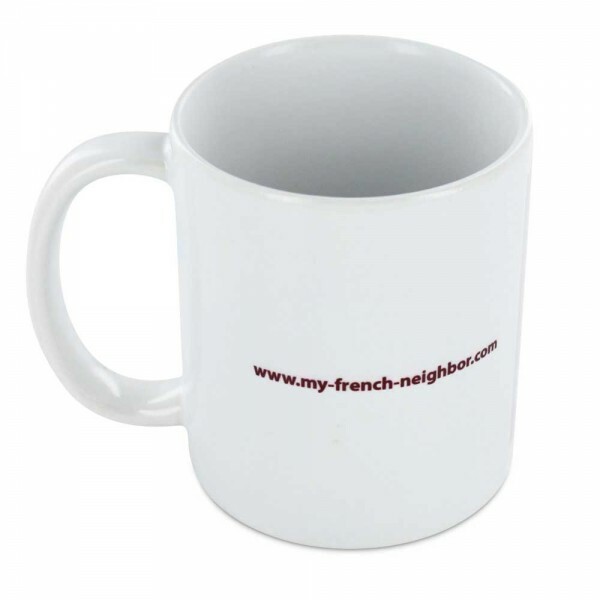 - My French Neighbor lovely mug ! 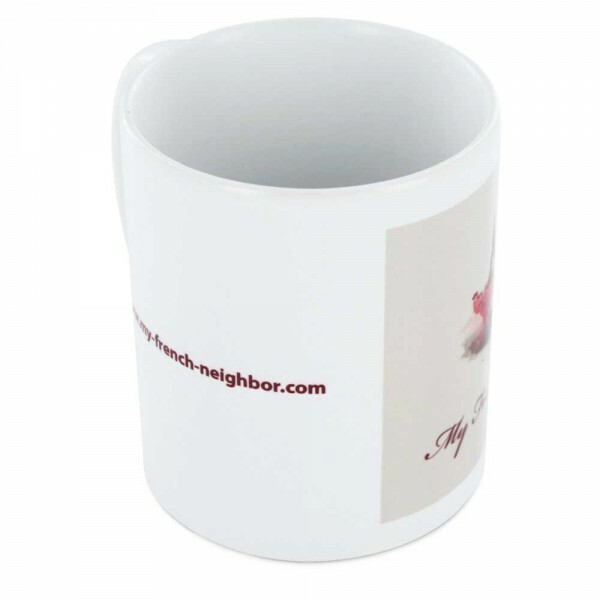 - 4" high, diameter 3"
We love our "Petite Parisienne " logo so we made a mug ! 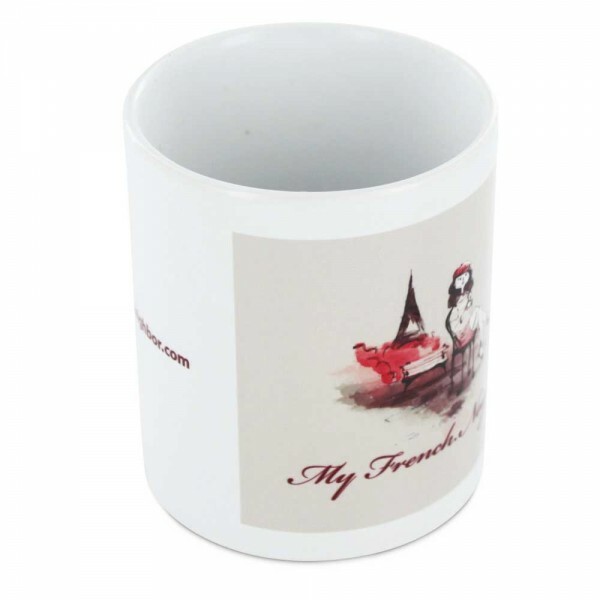 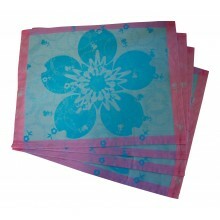 We hope you'll enjoy it while having conversation "en Français" of course with your friends ! 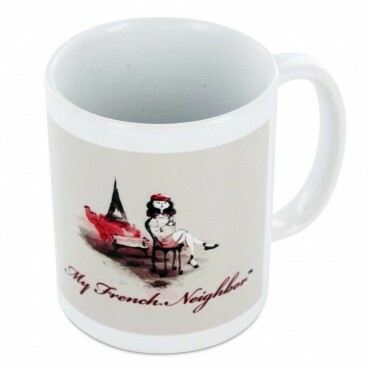 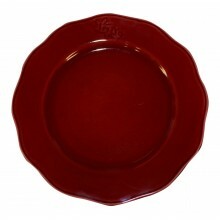 Perfect for a french tea with French gallettes but... we tried... perfect as well for every kind of "coffee and cookie" time ! 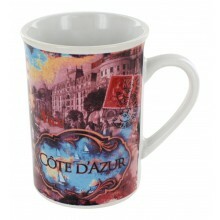 French ceramic mug with an old picture of the French Riviera. 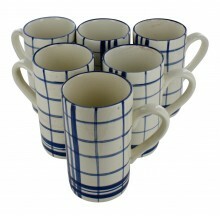 Height 4" Diameter 2.8"
Earthernware mugs, set of 6, ivory, French vintage design "carreaux"